I would like to make all of my equations bold by default in a LuaLaTeX document that uses the lmodern math font. The answer to this question suggests using \boldmath, but I can't get it to work while using my current font setup. How can I get bold math characters by default here without wrapping all equations in \mathbf? \boldmath selects the bold math version which would have bold versions of most or some of the math fonts set up in the "usual" math groups. However latin modern math has no bold font so this doesn't do anything useful here. Normally \boldmath just affects alphabetic characters and selects the bold roman text font. This means that the bold effect is not achieved by resetting a font, or an assignment to a math \fam but by stepping through token by token replacing tokens by alternative characters representing the bold. This means that while nothing's ever impossible hiding the explicit argument form here is likely to be tricky and fragile. Not the answer you're looking for? 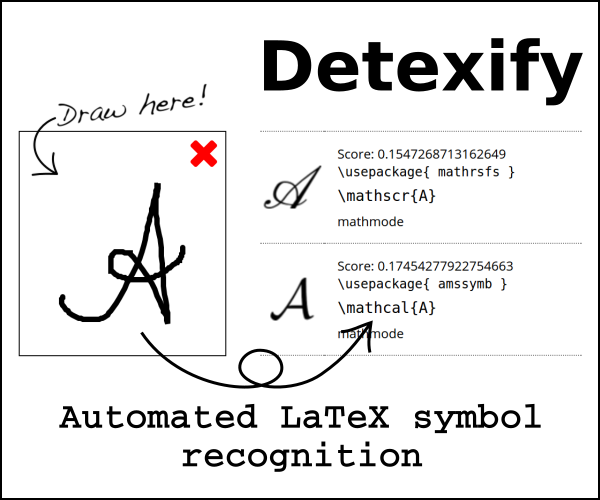 Browse other questions tagged math-mode luatex bold unicode-math or ask your own question.